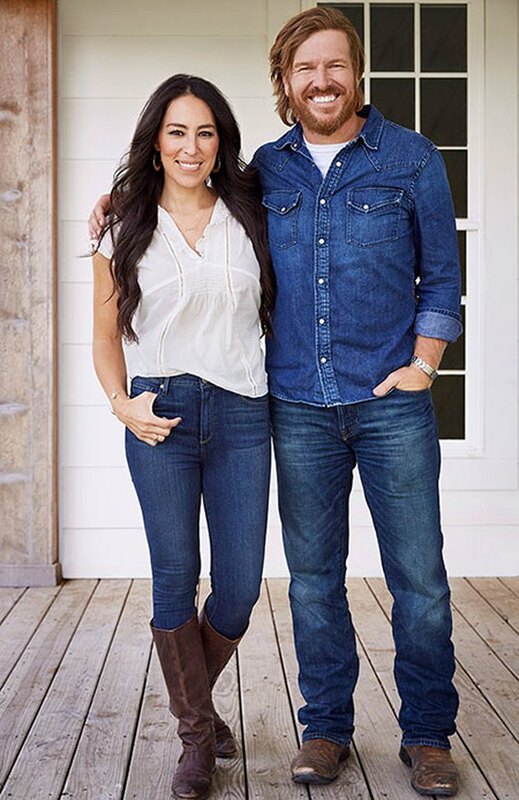 Good news: getting your hands on Chip and Joanna Gaines' style is no longer going to require a pilgrimage to the silos in Waco, Texas. 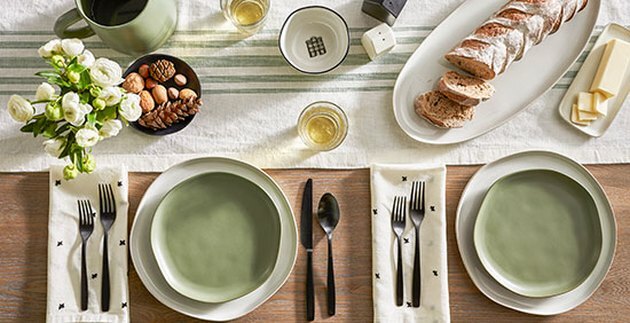 They've just announced a new Target home collection called Hearth & Hand that launches on November 5. Hearth & Hand will include 300 pieces ranging in price from 99 cents to $129.99. These will include decor, tabletop, and holiday gifting items. Most of the items in the collection come in under $25. The pieces will have modern, classic, industrial, and vintage touches. The focus of Hearth & Hand is to help local communities and families in need in the form of time and money. The monetary donations will be organized through the Magnolia Foundation to support organizations involved in orphan care, youth development, family housing, and community restoration. "It's an ongoing partnership," Joanna said. "Every season it's going to be something new. By teaming up with Target we're going to be able to give back in a bigger way than ever before in helping communities and families in need." The Magnolia Foundation's first sweet gesture will be re-designing the dining room at the St. Jude Children's Research Hospital®'s Target House in time for the holiday festivities. The Target House offers free long-term housing for St. Jude patients and their families. Additionally, Joanna has a line called Magnolia Home, whose products are sold at a load of retailers including Pier 1 Imports, Bed, Bath & Beyond, Furniture Row and Home Depot. 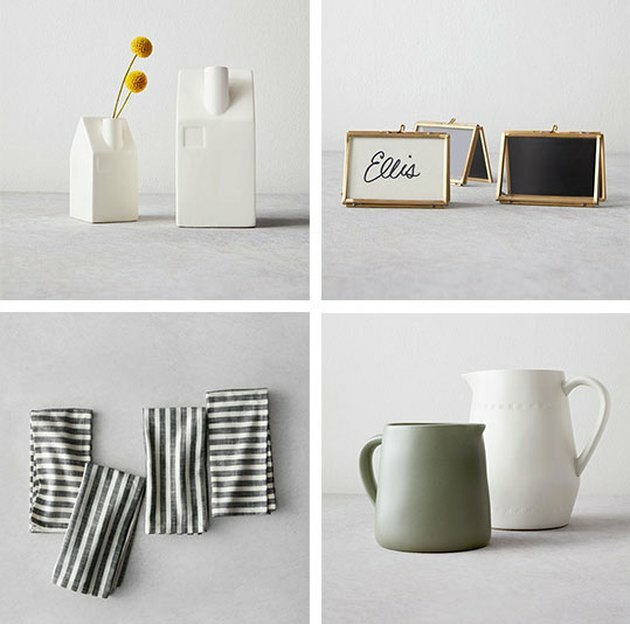 Hearth & Hand is the Gaines' first time working with a retailer to design and create product, though, so expect new and different pieces at Target. Word is Hearth & Hand is set to run for "multiple years." We're not complaining. That offers plenty of time to decorate our very own fixer upper.